Oncology is a unique space in healthcare that has notable challenges facing providers, patients, and oncology care practices. 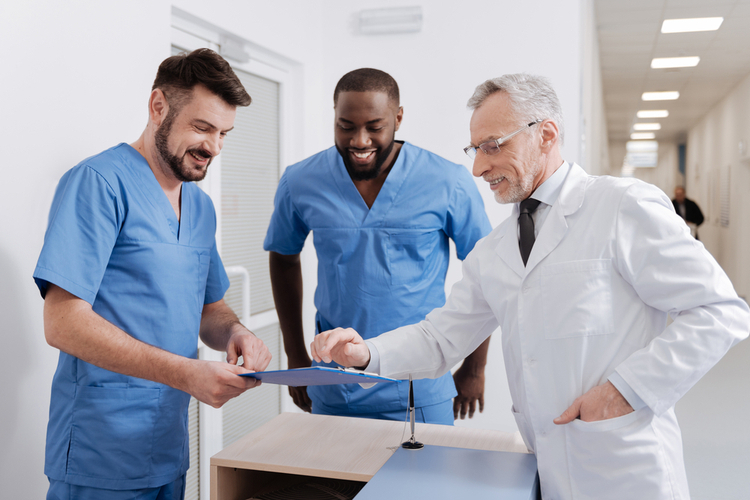 As quality-of-care and national standards continue to evolve, practices need to ensure that they are providing the best care possible without overextending resources. 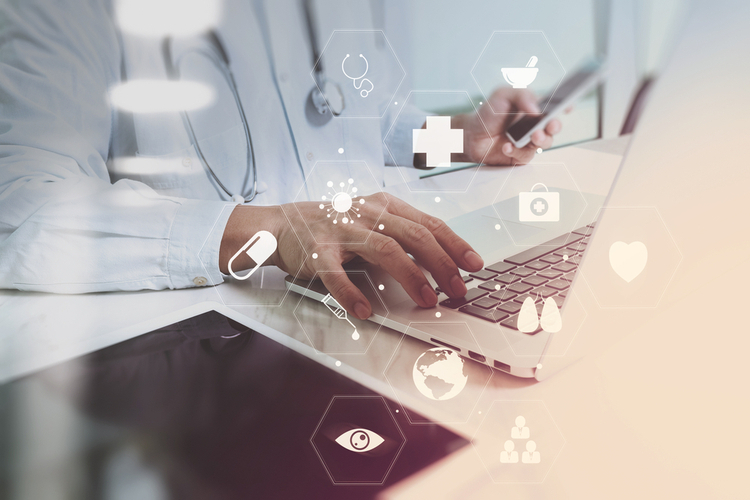 With its ease of use and good value, EMOL Health creates clinical decision support by presenting vital, real-time clinical information to providers. These tools help practices maximize patient care and practice performance at the same time. At the heart of practice management is value. In the ever-evolving medical world, compliance with national standards is paramount. Practice management needs real-time tools to quantify practice efforts, identify missed opportunities, and ultimately create better outcomes. EMOL Health OWL technology creates value for practices with unique analytics that serve the practices needs. Analyzes practice expenses and savings. Helps comply with Value-Based-Performance initiatives by insurers and other national organizations, leading to maximized reimbursements. Allows and streamlines documentation for third-parties for quality-of-care that follows national patient care guidelines. Permits easy self-auditing for compliance with national guidelines, such as NCCN, QOPI, OCM, and MIPS. Improves information to help negotiate with insurance companies, specialty pharmacies, and pharmaceutical companies. 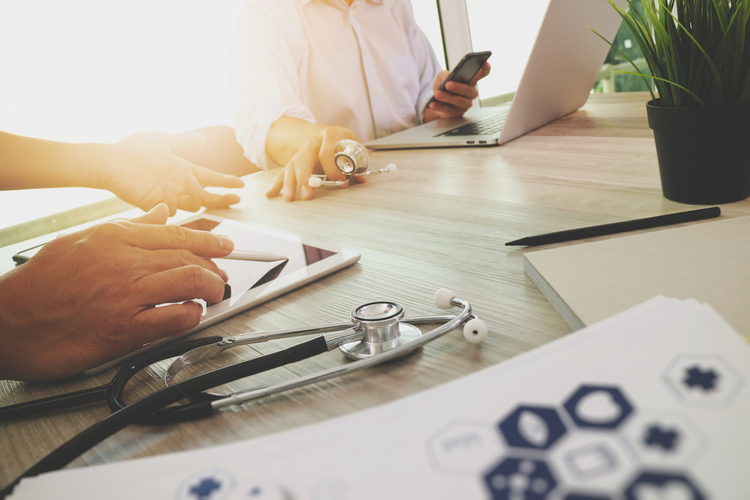 Patient tracking and physician performance is a vital component of practice framework, and without comprehensive tools to automate these processes a practice can fall behind. 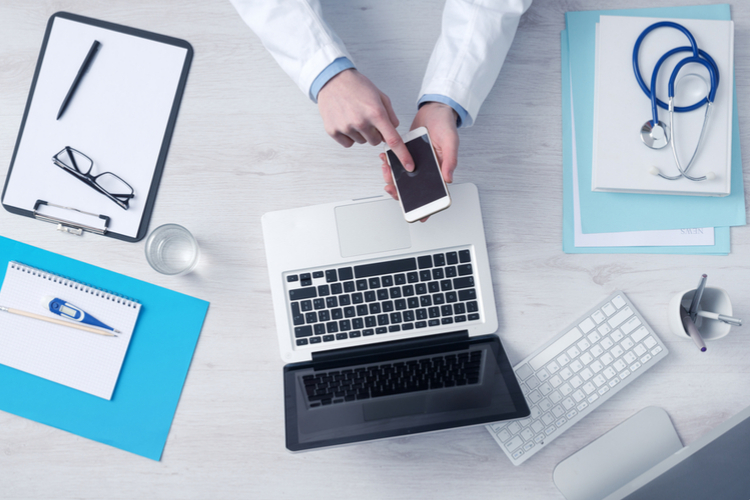 Physicians need the best in decision-support technology. Comprehensive performance reports produced in real-time creates benchmarking for providers; while patient care coordination is supported through simple and direct web tools of OWL. Highlights patient symptoms, diagnoses or lab results that may indicate the need for treatment or monitoring. Gives practices simple and direct web tools to track patient conditions and even forecast patient status into the future. Allows practices to set reminders for future patient care. Generates real-time patient data to help to make clinical decisions to maximize patient care. Offers a more consistent workflow and patient experience. Health care is a complicated system that has ever-changing and evolving goals. Whether measuring quality of care or adherence to national standards, practice management can hold a quagmire of information to sort through. EMOL Health’s OWL organizes this information into complete solutions to meet reporting needs. Streamlines and tracks compliance with internal procedures. Provides comprehensive reports that improve business operations. Helps practices comply with constantly changing evidence-based medicine. Easily benchmarks individual providers and entire practices against continually changing national standards. Reports on key performance measurements.